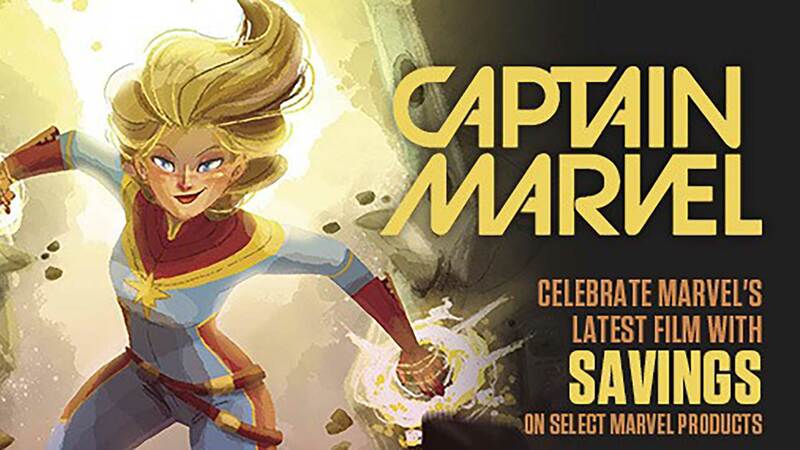 Archaia is taking its reputation for producing high-quality graphic novels one step further-we're offering for the first time limited-edition, leather-bound copies of some of our most popular titles! Featuring a lush, black leather case wrap with gold-leaf etching, these editions are extremely limited with only 400 copies in existence and will not be available in bookstores! 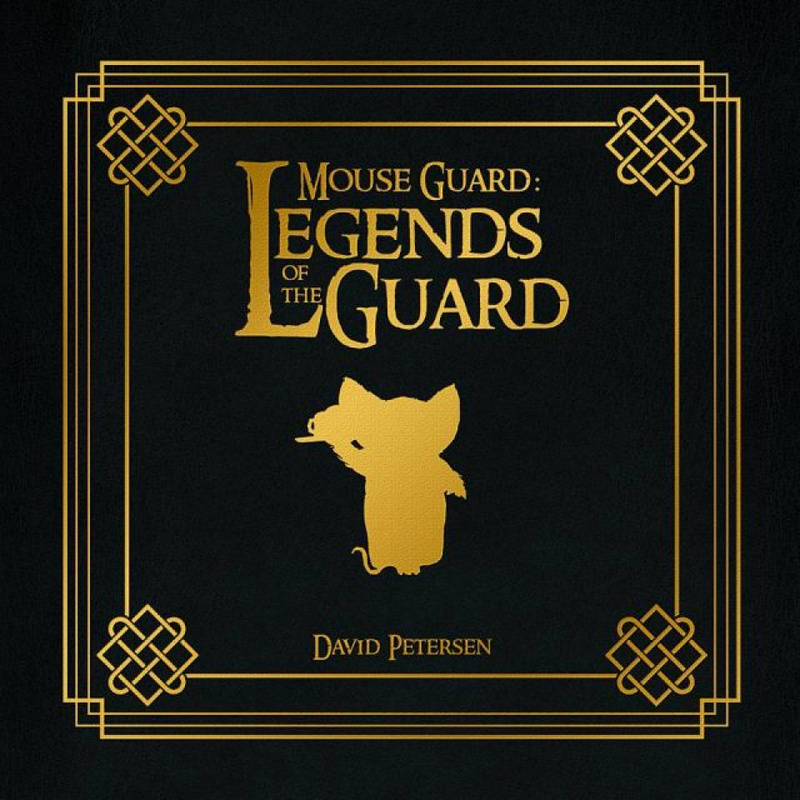 Mouse Guard: Legends of the Guard Vol. 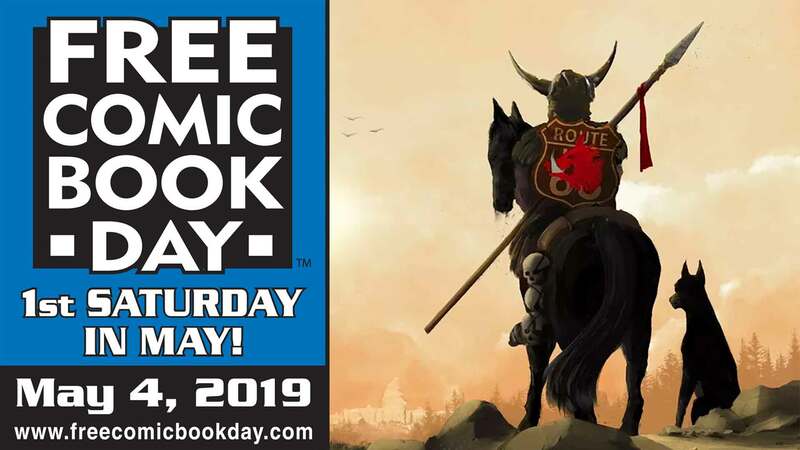 1 is an anthology collection of stories set in the world of Mouse Guard, featuring the work of artists and storytellers handpicked by series creator David Petersen. 2011 Eisner Award winner for Best Anthology!